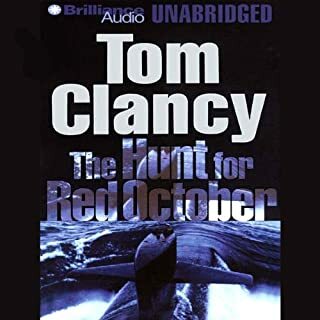 This book is probably my favorite from Tom Clancy. 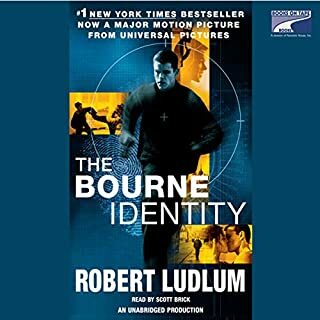 If you're like me and enjoy technology, action, and spy themes, this will certainly be worth your while. Well, it's ok, I guess. I did like the narrator, having distinct differences between all the characters. He did rather well. It's just a shame the story wasn't as interesting as the original was. 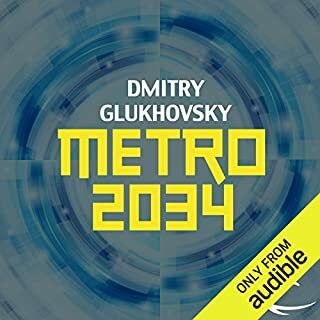 This story constantly held my attention, describing a rich background of characters and lifestyles resulting from World War 3. A hearty recommendation to say the least. If it wasn't for the word limit, I only would've said, "Enough Said." So, yeah. I'm gunna try really hard not to spoil this, so I'll keep this short. 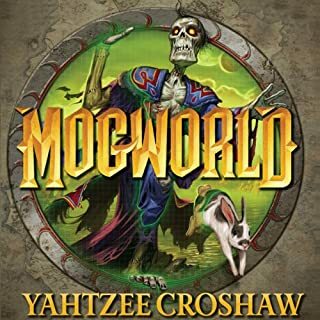 It's funny, performed by the author himself, and it's pokes fun at modern fiction and fantasy tropes. It's good fun and you'll probably like it. Join the immortal Sherlock Holmes and Dr. Watson as they solve some of their most famous cases. Including "The Red-Headed League", "The Speckled Band", "A Scandal in Bohemia", and more of their remarkable adventures adorn this sparkling collection. Brought to life by award-winning narrator B.J. Harrison, each of Doyle's characters is brought to life with respect and precision. This is a Holmes collection to be treasured for years. A good collection of detective stories. It's Sherlock Holmes, ya get what ya see on the box. So, needless to say, I enjoyed it. But some may find some of the stories dry, even predictable. Or ya might find Dr. Watson's voice is a bit irritating. However, I say again, I liked it. You probably will too. A cool old sci fi, tho its age kind a shows. 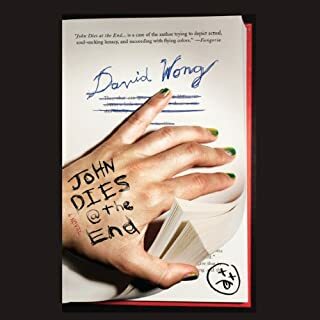 In short, I liked the book. A bunch of interesting concepts of life in the future, however, the old fashioned story was rather tiresome. If ya could get past the fact that this story was based in the late 1800s, it is cool little distraction. 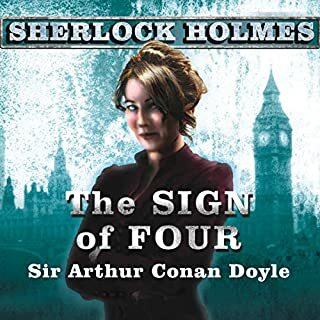 Sherlock Holmes and Dr. Watson continue their astounding adventures in this second chronicle of short-story mysteries. 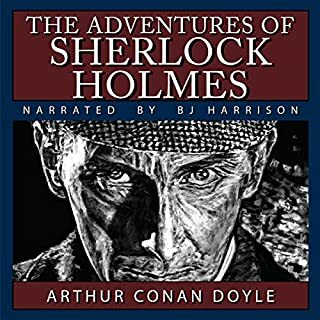 Notable are two characters here introduced that prove themselves invaluable to the Sherlock Holmes canon: Mycroft Holmes (Sherlock's older brother) and the nefarious Professor Moriarty. A good bunch of detective stories. It's Sherlock Holmes. So, what more could you want? 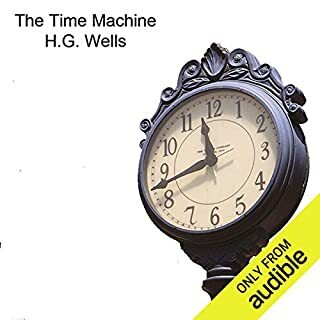 My only two problems were that the stories can get a little old after a while, also that the narrator has a little annoying voice for Dr. Watson. 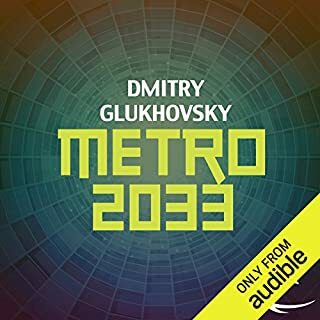 However, I still liked this audio book a good deal. A very interesting detective story. Ah, well, anyone could appreciate Sherlock Holmes stories, and this is a good one. Heartily recommended. His memory is blank. He only knows that he was flushed out of the Mediterranean Sea, his body riddled with bullets. There are a few clues. A frame of microfilm surgically implanted beneath the flesh of his hip. Evidence that plastic surgery has altered his face. Strange things that he says in his delirium -- maybe code words. Initials: "J.B." And a number on the film negative that leads to a Swiss bank account, a fortune of four million dollars, and, at last, a name: Jason Bourne. Good fun, but now I won't like the movie anymore. Well narrated, very deep, engaging story. It may take a re-read to absorb everything, but it was worth it. My only regret being that I cannot watch the movies anymore for how simple it is.